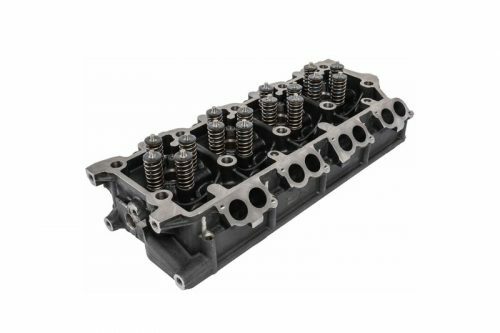 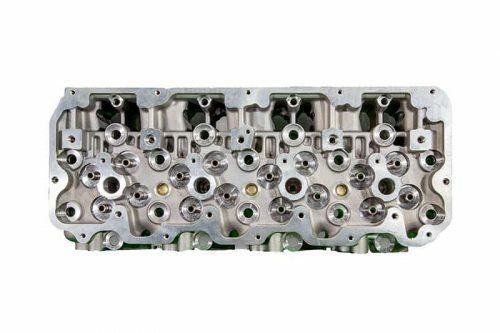 ProMaxx Performance developed/designed this cylinder head from the OE casting 4BD2. 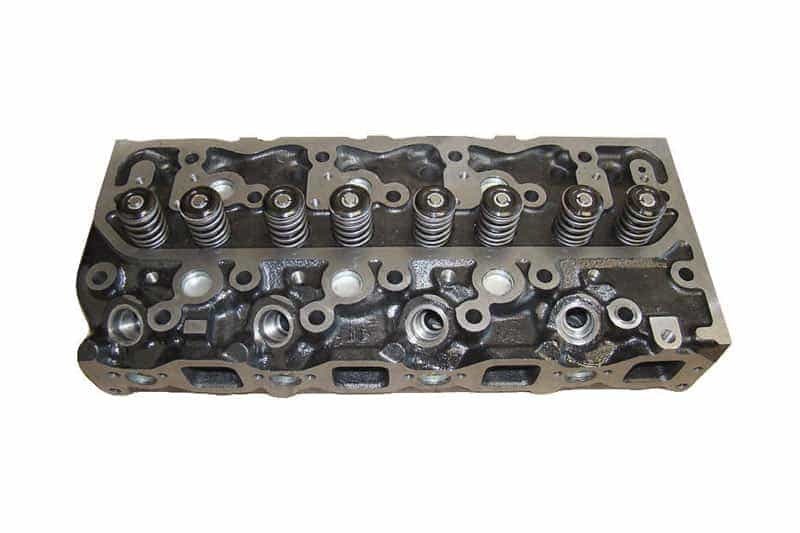 This is a direct bolt on cast iron cylinder head to replace your factory casting. 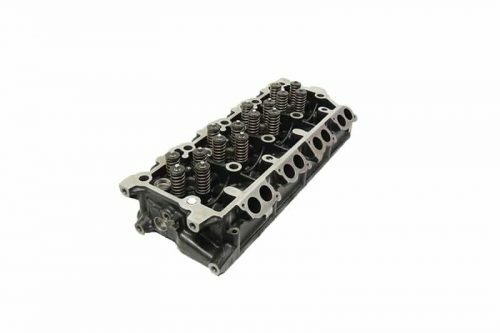 Our products are not manufactured, endorsed or sponsored by Ford, GM, Cummins, Chrysler, Jeep, Mazda, Toyota, Isuzu or Volkswagen. 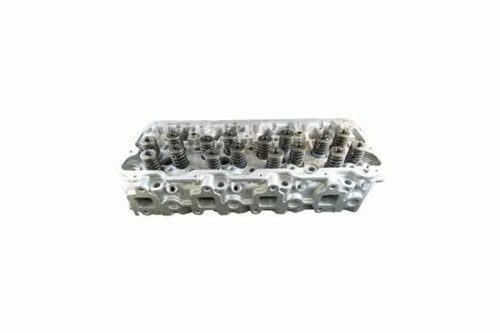 Our use of the terms “Ford” “GM” "Cummins" “Chrysler” "Jeep" “Mazda” “Toyota” “Isuzu” and “Volkswagen,” and associated logos, are for descriptive purposes only.